LET'S PADDLE & PARTY!! FIBArk 2015 is on!! By Chicago Toughill | DBP MAGAZINE ONLINE The World's Best Free Whitewater Publication. 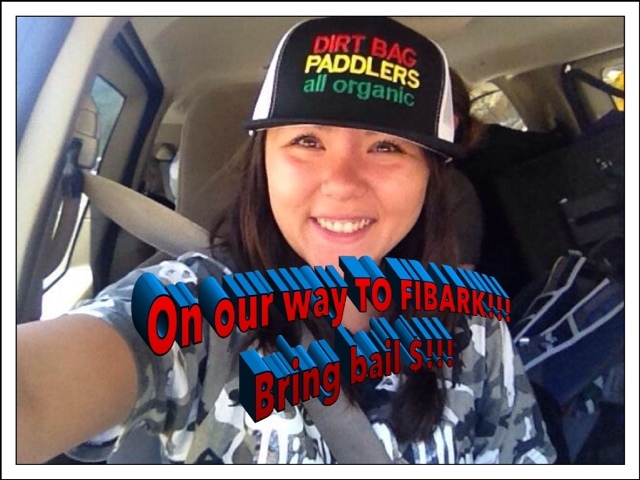 FIBArk is here, and so is DIRT BAG PADDLERS! 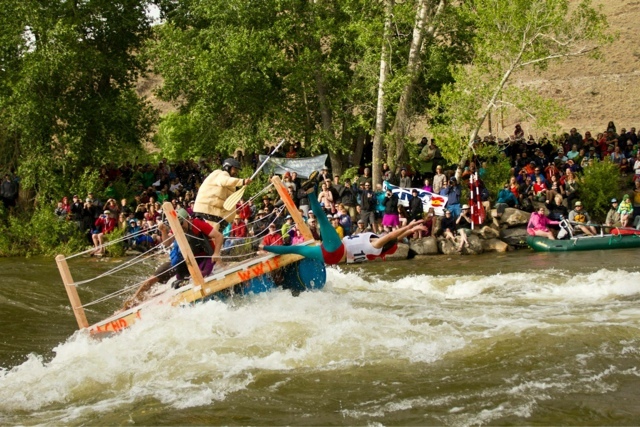 America’s Oldest Whitewater Festival is about to get to know WALLACE! This year has been blessed? or cursed! with high water. The Arkansas started the week running well over 4000 cfs, compelling the organizers and local authorities to alter courses and cancel some events, especially the much beloved Hooligan Race. WALLACE!! What can you do, dirtbags? Don’t believe any of the hype that FIBArk has been cancelled! We are set up and partying as this goes to press!! 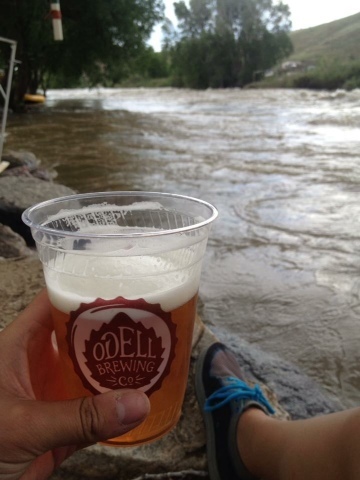 There will still be much fun to be had on and off the river, great music and excellent beer from our homies at Eddyline Brewery. Expect nothing less than The Best! 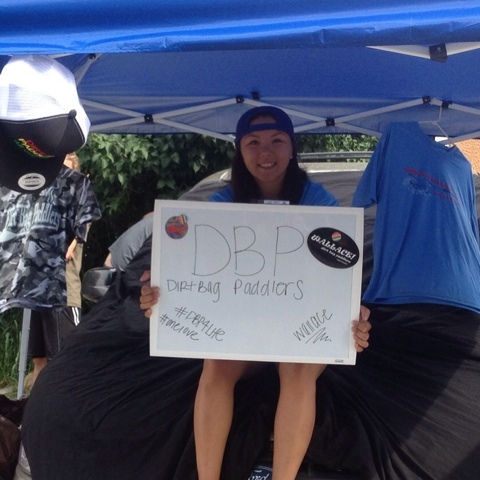 And of course, DBP will be paddling all day and partying all night! We’ve got very limited edition shirts and flatbrims and some decals and stickers available at our booth, located beside our friends from Hyside Whitewater Inflatables (who are giving the rubber pushers a boat to demo for the week – YESS!!) Swing by sometime this weekend and say hey to Sam, Ross, Aaron, Toni Lynn, Luke, Amy and the other DBP Admins manning the booth, and see what we are all about in real life! Because it’s ONE LOVE on The River!! For up to the minute race schedules, band info and more, go to the official FIBArk website!